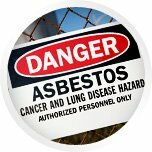 AsbestosHelp Melbourne-professional asbestos removals,disposal,pick up. 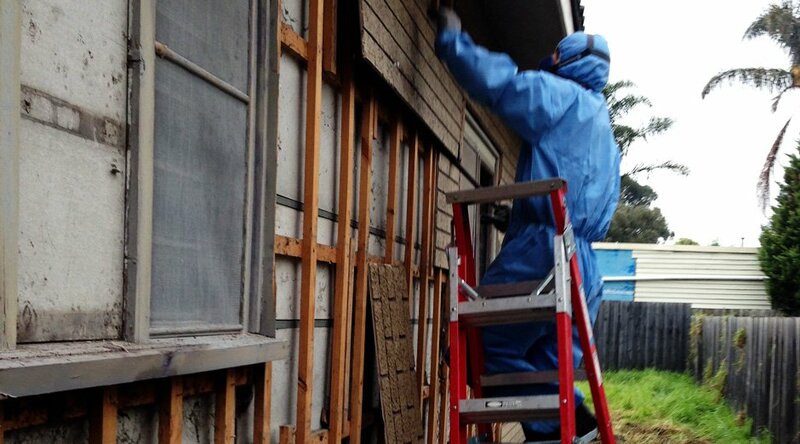 Asbestos Help is a reliable and renowned asbestos removal company in Melbourne.We have been major players in this industry for the last 20 years. In these years we have been successful in forming a loyal clientele that is highly satisfied and happy with our services. 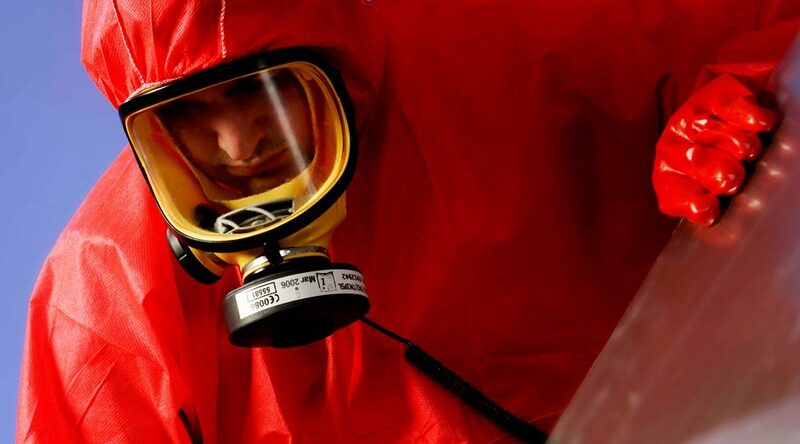 Our team at Asbestos Help is well aware of the fact that, asbestos is very dangerous when is dusty ,soft ,friable and can damage your lungs when inhaled/breathed.This is the main reason why we provide professional asbestos removal in Melbourne and Victoria. Our team knows all the pros and cons of this procedure.We makes sure that the work is carried out in a safe and beneficial manner. You can trust us with your property as we have almost 20 years of experience in this industry and these many years of service has been very helpful in providing us with a deep knowledge and understanding that helps us to provide our valued clients with superior quality of services. With our team at your aid you can have the confidence that you have find the right match for your work.Our team aims at providing excellent services in every single task they take at hand. 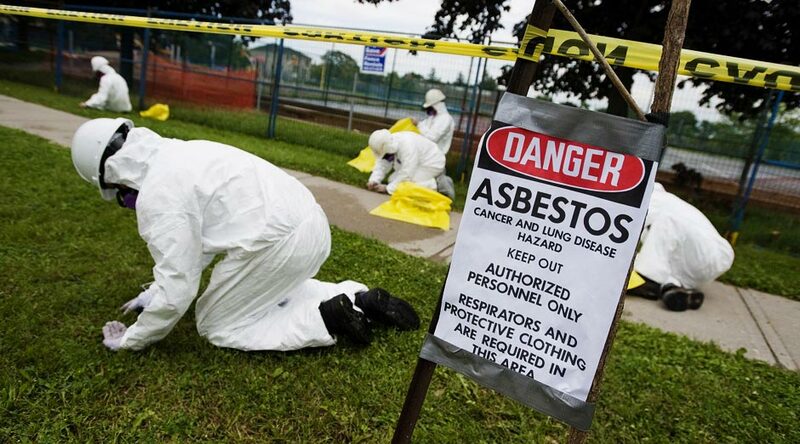 Asbestos Help is your perfect asbestos removal company in Melbourne. 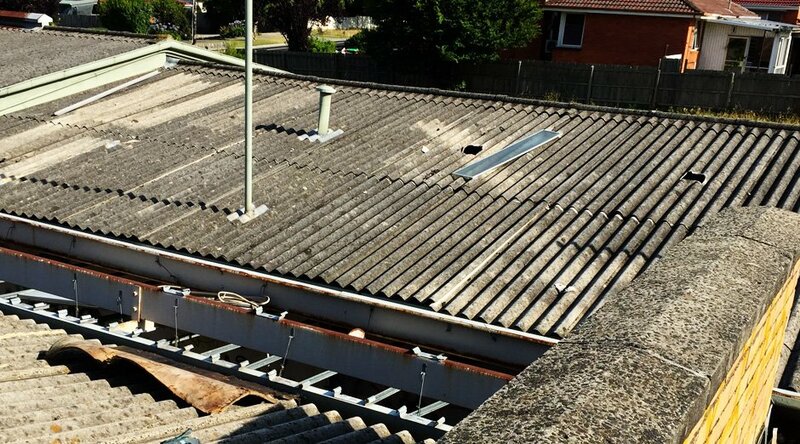 With two decades of experience at hand we are sure that no matter how severe your asbestos problem might be, we can resolve it for you. 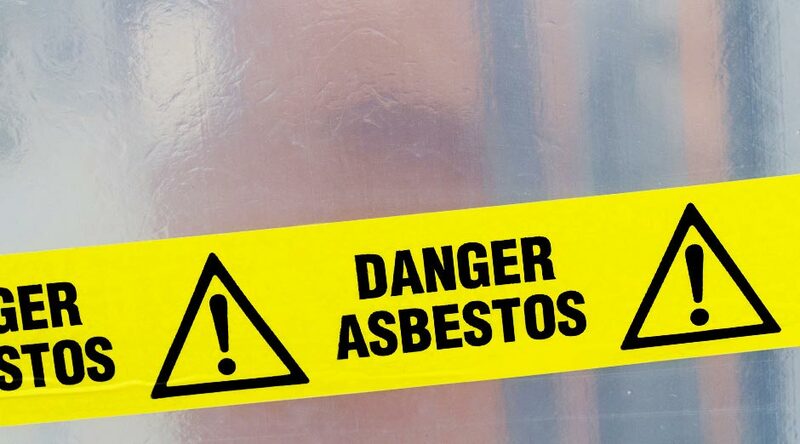 We are extremely careful when it comes to asbestos removal and asbestos disposal, we carry out the procedure in an environment friendly manner, hence in return to aiding for our services you also get to do your part for the environment. Our central aim is to achieve 100% customer satisfaction every single time we are employed. To explain in short about what we do, Asbestos Help is your asbestos removal specialist in Melbourne,Victoria and surrounding suburbs. 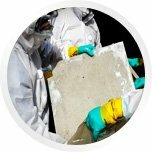 Our team is well versed with the authentic asbestos removal techniques and can provide you with the best results for your property. We make sure that our work is completely in accordance with the safety standards and also that it is carried out in a safe and efficient manner. Our services include asbestos inspection, testing, removal ,pick up and disposal. 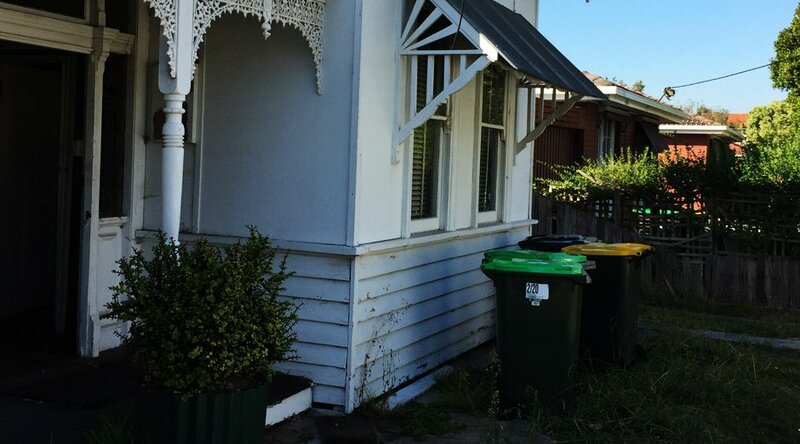 There are many property owners out there who are not very familiar with the term ‘asbestos’. It is a dangerous when is dusty, soft, friable and damage your lungs and when inhaled/breathed. 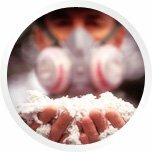 We provide our clients with the proper knowledge of the harmful effects of asbestos and also offer them effective removal services.